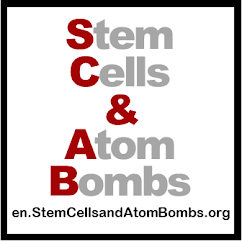 en.StemCellsandAtomBombs.org: Message to the Governor of Minnesota: We want cure! Message to the Governor of Minnesota: We want cure! 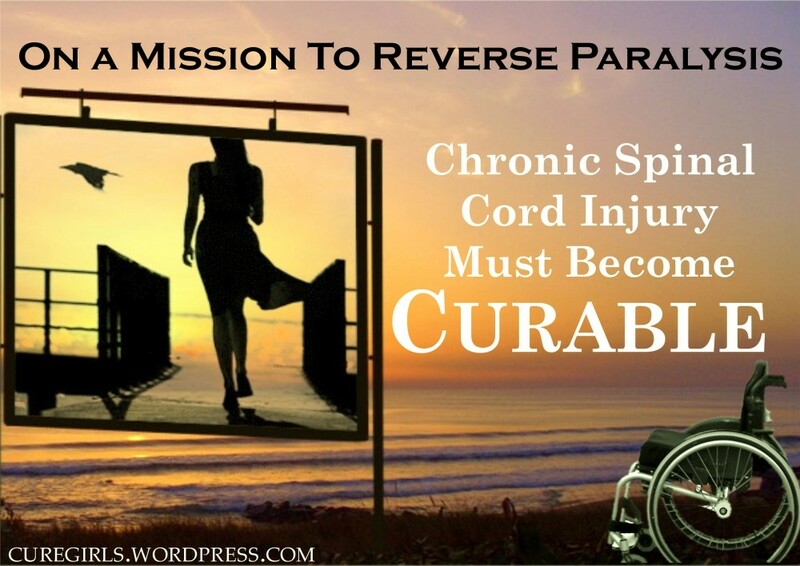 Just two minutes of your time can help lead a cure to spinal cord injury across the world. "Dennis, we already lost twice in California." "Dennis, we already lost this once in Minnesota." "Dennis, how many faxes and emails do you want me to send?" My answer is that I want you to fax, email, write, shout, and campaign until we have cured this hell that is called spinal cord injury. If a fax tires you out, well, my friends, I don't know what I can rely on you to do. So here we go again and I hope you're with me and our brothers and sisters in Minnesota as you have been through all the campaigns. Here is the request from my good friend Matthew out there in Minnesota. He wants you to fax the Governor of Minnesota and tell him to support the Spinal Cord Injury/Traumatic Brain Injury SCI/TBI Research Grant Program. Next week several of us will be meeting with Governor Dayton’s healthcare policy adviser, Lauren Gilchrist, to make our case for the Governor’s support. Here’s where we need you. Below is a letter that gives a general description of what we need, why, and why its of benefit to MN. We’d like to see a strong show of support before we walk into that office. Its important that the Governor know that we speak on behalf of all those with SCI and TBI who seek an improved quality of life. So follow the information below and send a fax to the Governor. THE FREE ONLINE FAX FORM by filling in the form below. Don't put this off as it only take about 1 minute. If you have your own fax, you can fax it to 651-797-1850. Here's what you can can just copy and paste into the ONLINE FREE FAX FORM. Please consider supporting our efforts to publicly fund the research that seeks to find curative therapies for the paralysis that results from spinal cord injury and traumatic brain injury. We are seeking your aid because the research is ahead of the money. The last decade has seen significant advances in understanding both the mechanism of injury and the obstacles to regeneration resulting in several human clinical trials at play this year. Unfortunately the small number of individuals suffering from paralysis as a result of SCI alone (roughly 1.2 million across the U.S. and 10,500 in MN) results in a lack of financial incentive from the traditional pathways of drug/therapy discovery. As a result we are seeking the injection of public funds to further this important research. Also, if you're in Minnesota, please make sure the Governor knows it. This campaign has ended. Thank you for all your help! You're an idiot troller Bob. Please don't advertise stupidity here.